With decades of experience building open and enclosed trailers, Car Mate has continually improved the manufacturing process to build the highest quality trailers available on the market today. Car Mate trailers are custom built by skilled and experienced craftsmen from start to finish in the Leeper, PA, factory. Learn more about our weld shop and paint shop processes. Learn more about the cargo shop build process. Car Mate has taken extreme measures to protect your trailer from electrolysis. A full, two coat paint & primer is applied to the frame. Self-sealing, elastic, weather protective tapes (tar tape) are applied to eliminate chemical reactions between the dissimilar metals of steel (frame) & aluminum (exterior skin). Some of the highly corrosive, electrolytic properties within road maintenance can penetrate most anything. Great care should be taken on the operator’s part to wash these chemicals away. Your Car Mate trailer is an investment that, if properly maintained, will provide dependable, enduring service that will last. 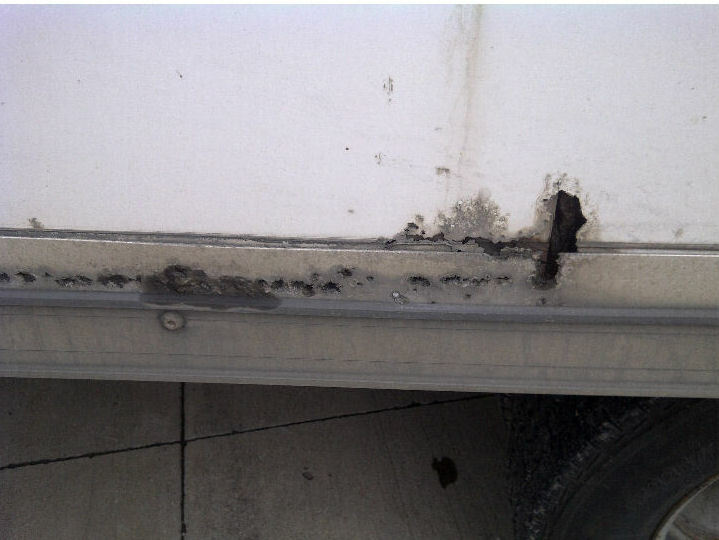 Trailers that are exposed to road salt and harsh chemicals during the winter months should be power washed particularly in areas of the trailer vulnerable to electrolysis and rust. Washing and waxing the exterior trailer surface will also provide enduring protection. Aftermarket undercoating products that are asphalt based may also be applied to the frame to help protect against corrosion. Car Mate trailers feature Dexter brand axles exclusively. Your Dexter axle will require regular maintenance to ensure long-term durability. Please refer the Dexter manual provided with your trailer or visit the Dexter website for recommended maintenance. 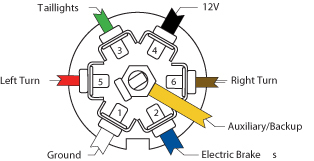 Your trailer is assigned a VIN (Vehicles Identification Number) prior to manufacturing. 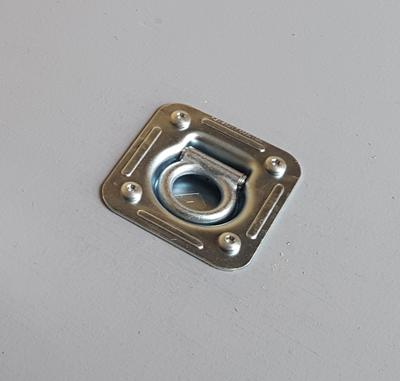 The VIN number is critical to the ownership of your trailer. You will need it for registration and any time you contact your dealer for ordering parts, etc. 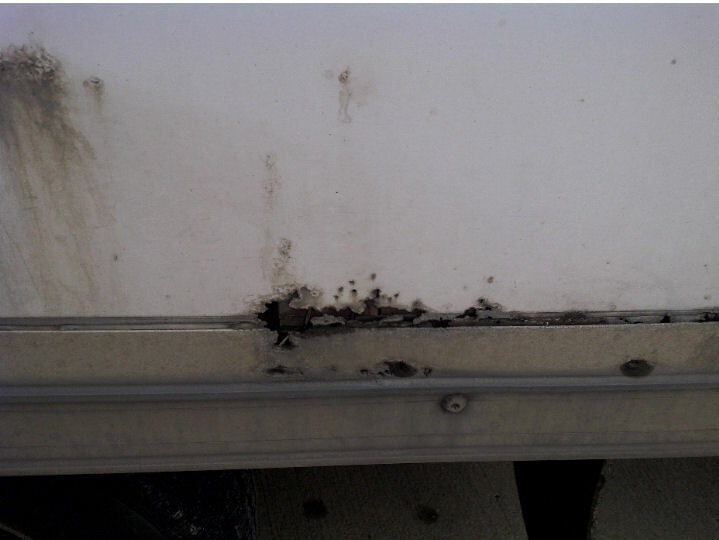 On enclosed trailers, the original VIN Tag is placed on the front, road side of the cargo box near the bottom rub rail. 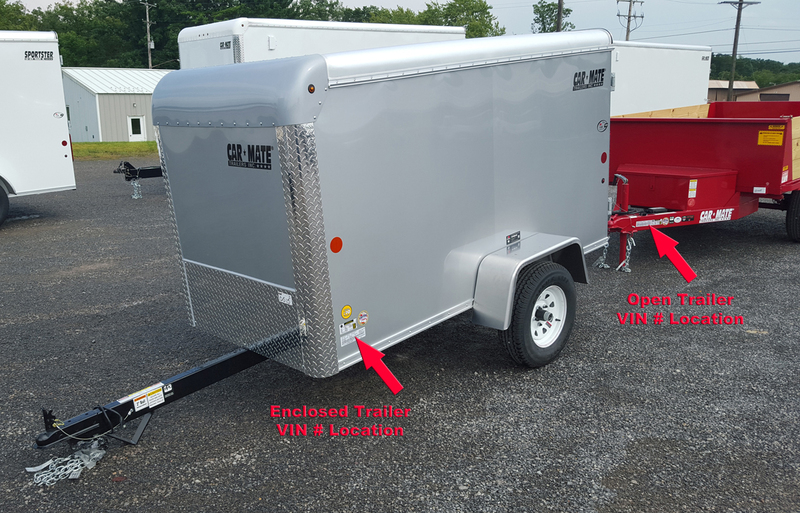 On open trailers, the VIN tag is placed on the front, road side of the tongue, near the hitch. An open or enclosed trailer is considered a motorized vehicle and most oftentimes requires registering and/or titling by the state of your residence. State laws vary, but in many cases you should never purchase a trailer without the proper documentation required to successfully register and/or title a used trailer in the state you live in. Please use caution when purchasing a used trailer from a private party unless they have all of this information available prior to the sale. Please note that the Car Mate Warranty is non-transferable. How Much Would a Used Car Mate Trailer Be Worth? Since there is no official valuation system or “Kelly Blue Book” to help you research or assign a value a trailer, you will simply have to use your own judgement. You would want to consider the original price and the overall condition of the trailer. 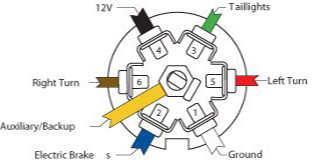 Are the tires, axle(s) and other critical components original? Be sure to do a thorough examination of the entire trailer from top to bottom. If you are not mechanically inclined, perhaps asking your local mechanic to look it over, may help. They may be able to help you determine a fair price. Since Car Mate trailers generally hold their value, you may want to contact an authorized Car Mate Dealer to consider a new trailer, which would carry the Lifetime Plus 10 Warranty. 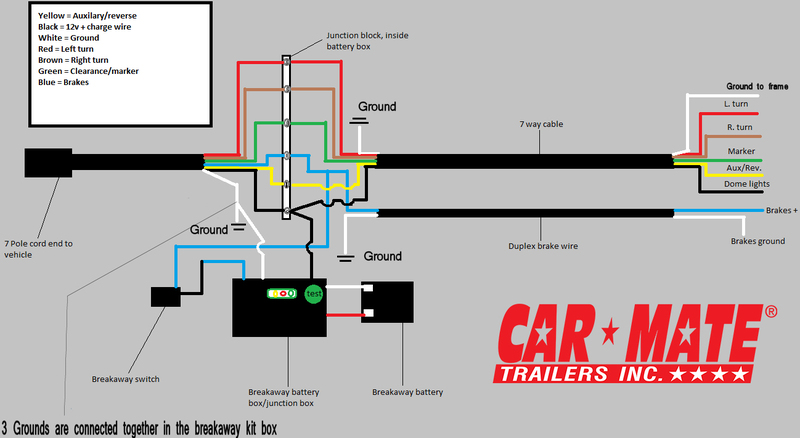 It is critical to secure your load in your open or enclosed Car Mate trailer. Unsecured loads can cause damage to the trailer or become a flying object and cause a collision. Heavier objects should have the contact points placed over cross beams to protect against damaging the plywood floor. Please refer to the Car Mate Owner’s Manual for more information on load securement. 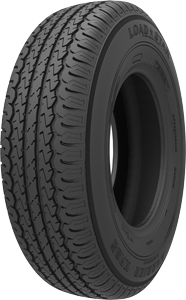 Car Mate Trailers enclosed cargo and open utility trailers feature Kenda/Loadstar Karrier KR35 radial tires. The tires feature the 1st year “worry free warranty” – for the first twelve months from the date of sale, Kenda will replace your Kenda/Loadstar tire for any reason as part of the Worry-Free Warranty. There is also a Limited Warranty against failures due to defective materials and workmanship for a period of five (5) years from the date of tire manufacture. Please visit the Kenda Warranty website for more information on maintaining your tires and for contact information. Please do not contact your dealer regarding tire questions, but contact Kenda directly. Contact our Director of Quality Control, Willie Bauer by calling 814.744.7367 or by completing the following contact form. If calling, please have all of the information below ready for Willie and leave a detailed message with VIN # when leaving a voice mail.